Hi guys! 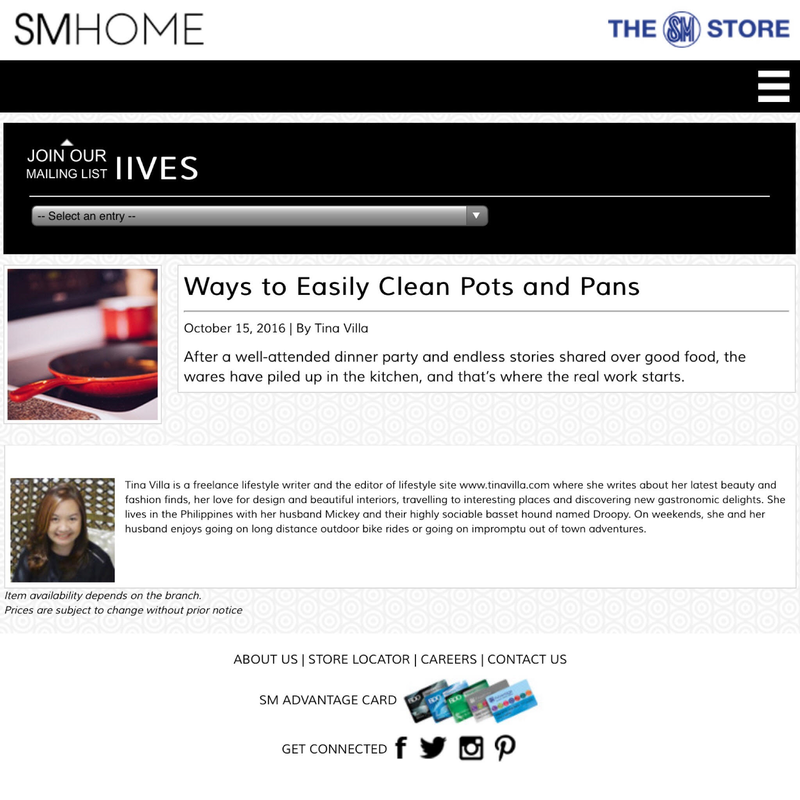 My third article for SM Home is already published! The party season is almost here and what better time it is to share some natural cleaning hacks. It's really quite easy, now you can put your favorite music on, and sing along as you clean away!